Every business needs marketing to survive. 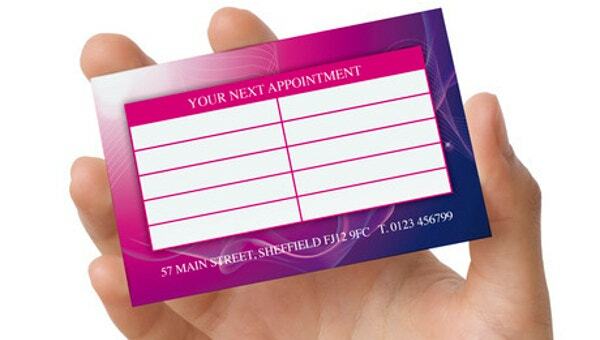 The Business Appointment cards are an effective way of marketing the business. These card templates come with the latest CMYK-friendly features and the 300 dpi high-resolutions making the same look very attractive. Fully editable and customizable programs make this template easy to use as well. The .PSD file format is another common feature of these appointment Card Templates. You have the advantage of using your kind of font as well as adding your logos and graphic designs. The target groups for the usage of this customizable and editable business card template are the veterinarians and small businesses. With its fully layered PSD files and CMYK-friendly features like 300 dpi resolution, this card comes in a print ready format. 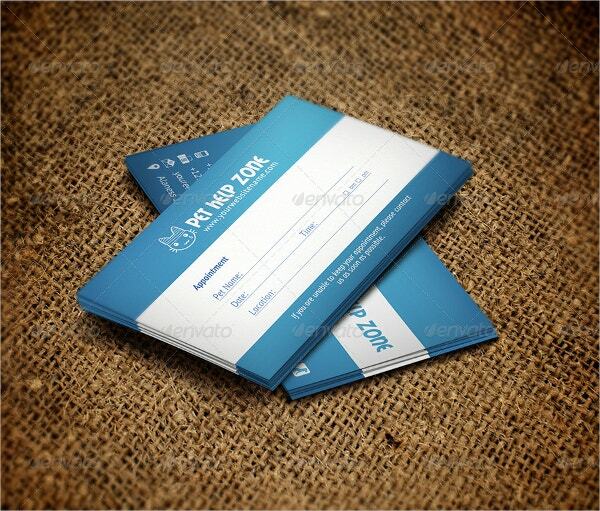 This editable business card template comes in .PSD format. You get the advantage of two 300 dpi resolution files in the front as well as the reverse portion of the card. This Photography Appointment card template uses the Adobe Photoshop software layered with PSD files. 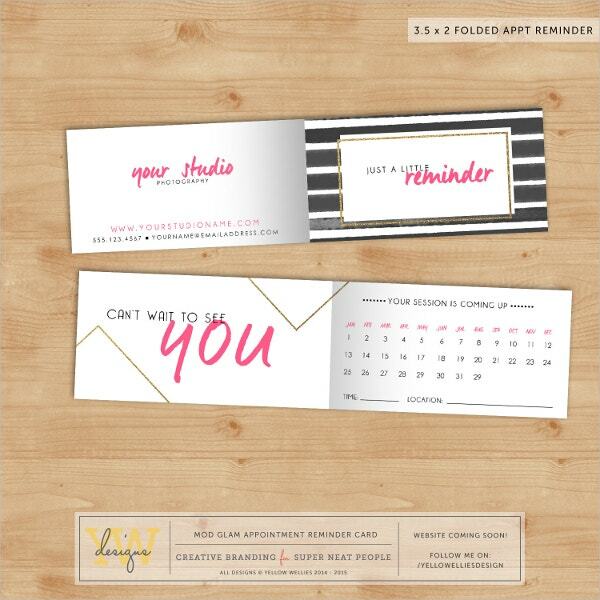 The editable card template comes with CMYK-friendly features and a print ready format. The 300 dpi resolution makes it an attractive one. 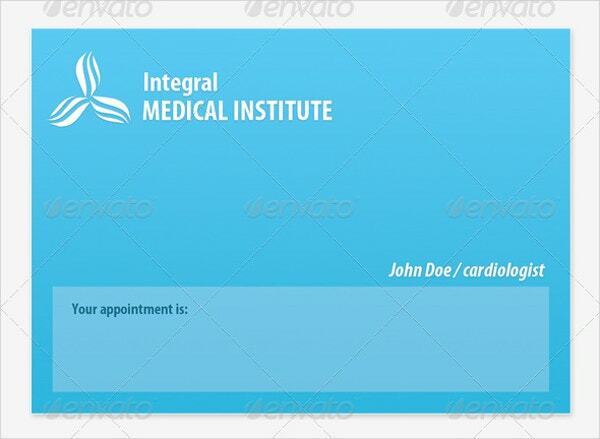 This Medical Doctor Appointment card template comes with customizable CMYK-friendly features in 300 dpi resolution. With its properly ordered layers, you need not waste time editing. You can use the Myriad font or any other font you prefer. 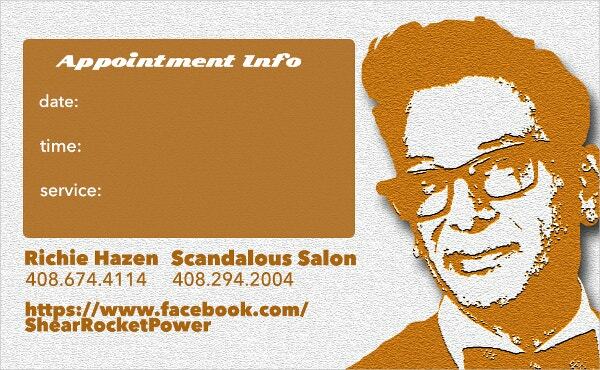 This business appointment card comes with fully editable features and has a professional look. You can find this double-sided card printed on white stock. You can add your own logo and make it look beautiful. 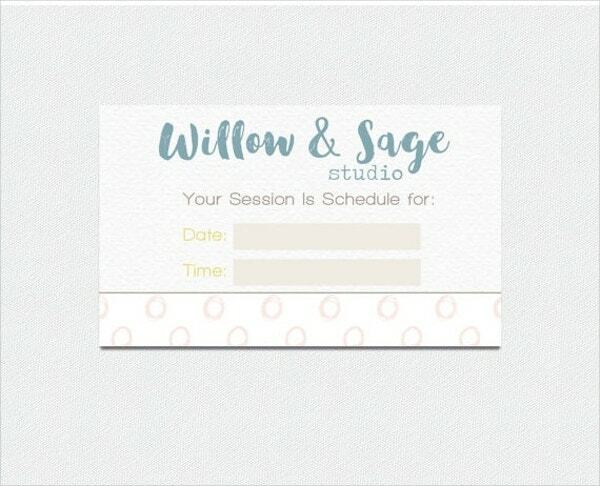 This fully editable appointment card template is the best for fixing up appointments for hairdressers and salons. The Adobe Photoshop software allows the addition of your logos and graphic designs. 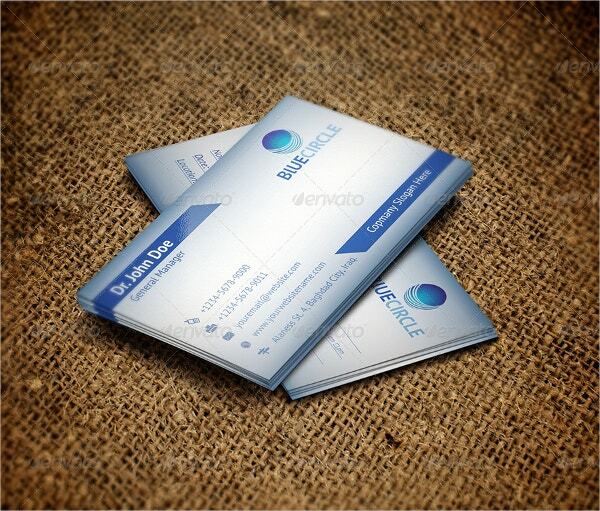 With is 300 dpi high-resolution and print ready features, this business appointment card is perfect for any business. The layered PSC makes it an editable as well as a customizable template. It comes in the size of 3.5 X 2 inches. 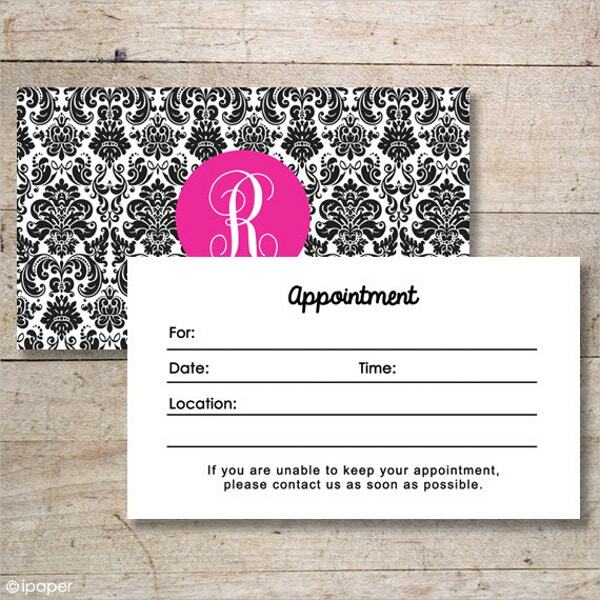 Compatible with CS5 and Photoshop elements, this Appointment Reminder card template comes with layered PSD files. You can resize the template to work with printers other than WHCC and Pro DPI templates. This is a fully editable and customizable template. 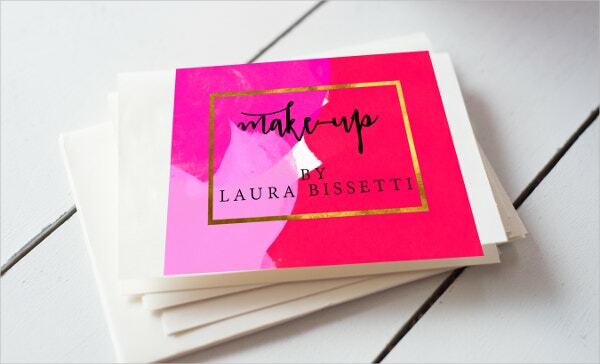 This is a user-friendly business card template having numerous uses. The most prominent among them is the facility to print a personal card. Useful for small business and entrepreneurs alike, these friendly features make this template an attractive one. Use the template and watch your business grow manifold.